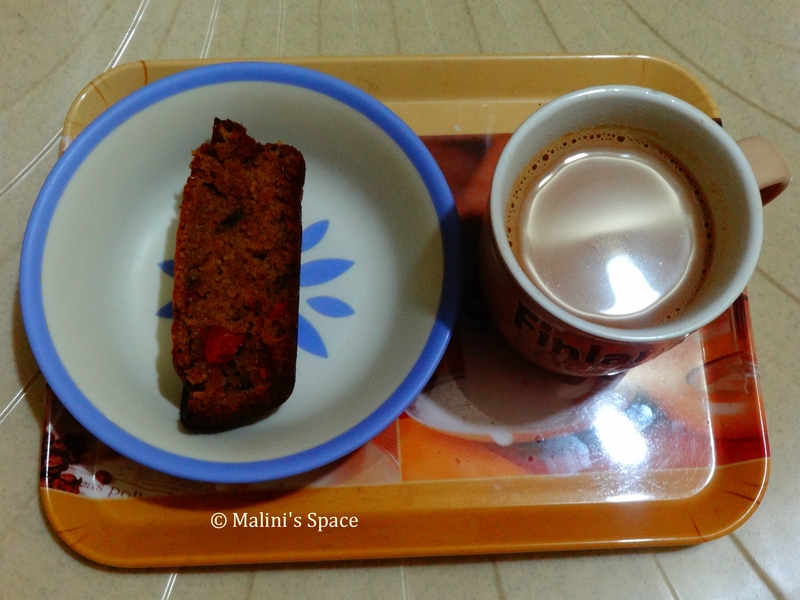 A piece of cake with a cup of Tea. It definitely makes your evening better no matter what and how hard the day was. 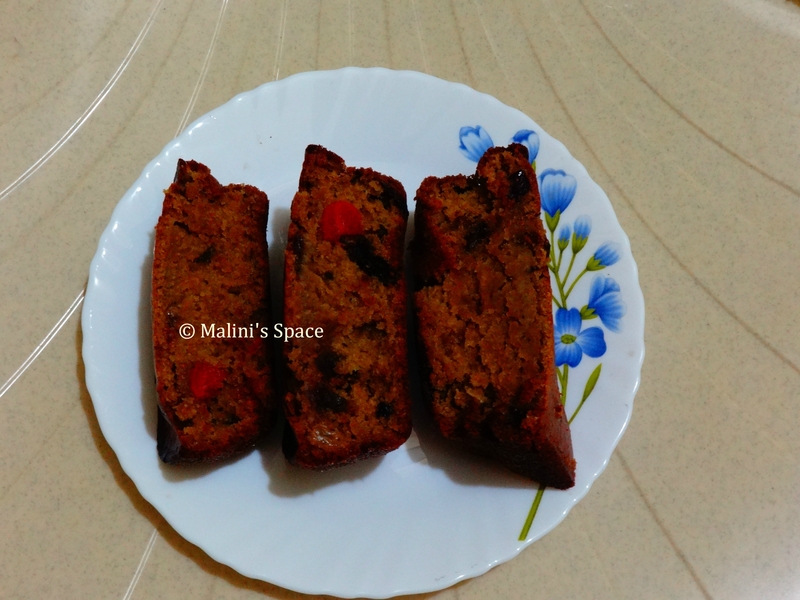 I wanted to try this egg-less fruit and nut cake which is very popular during Christmas. Finally, I made it, Some people use wine or rum in its base to get that fragrant aroma and flavor, here I have used grape juice for that. It did not fail me, It was awesome. Get all the ingredients ready. 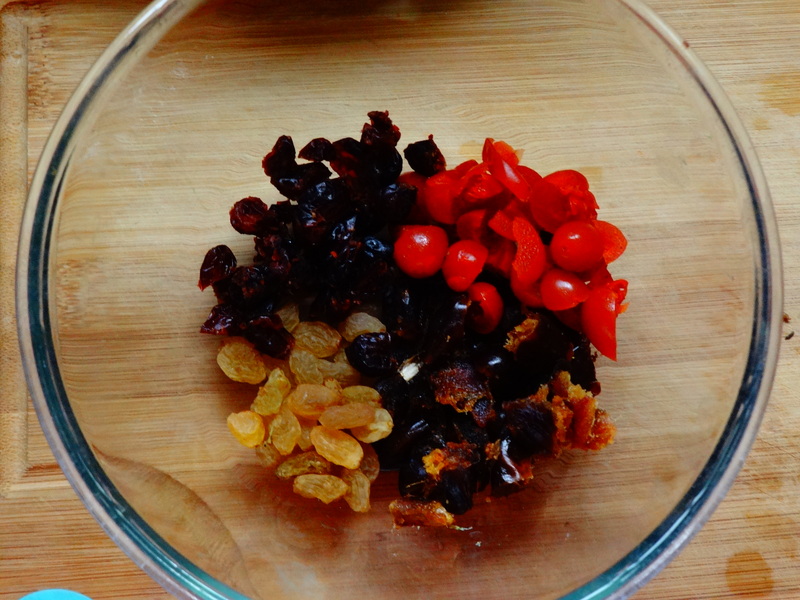 chop the dry fruits finely (Raisins, dry dates, dry cranberries, cherries). Take all those in a mixing bowl. 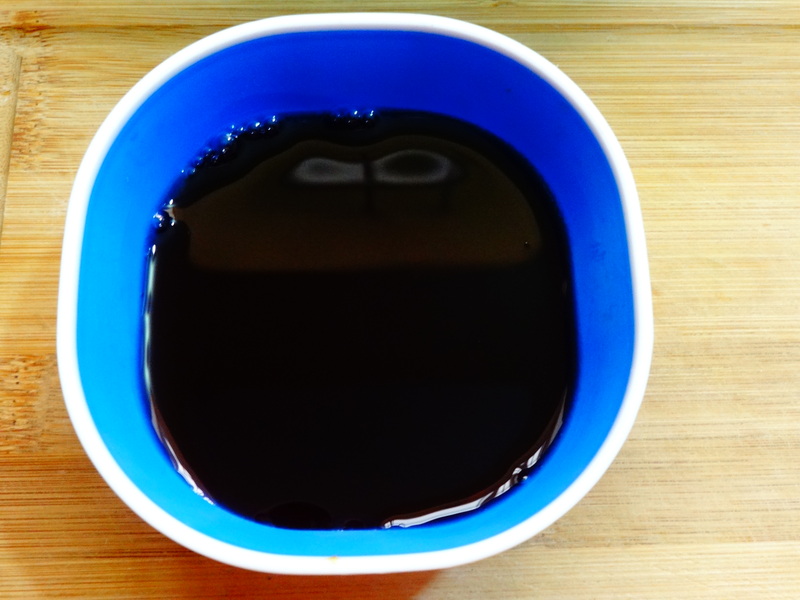 Take 1 cup of grape juice. 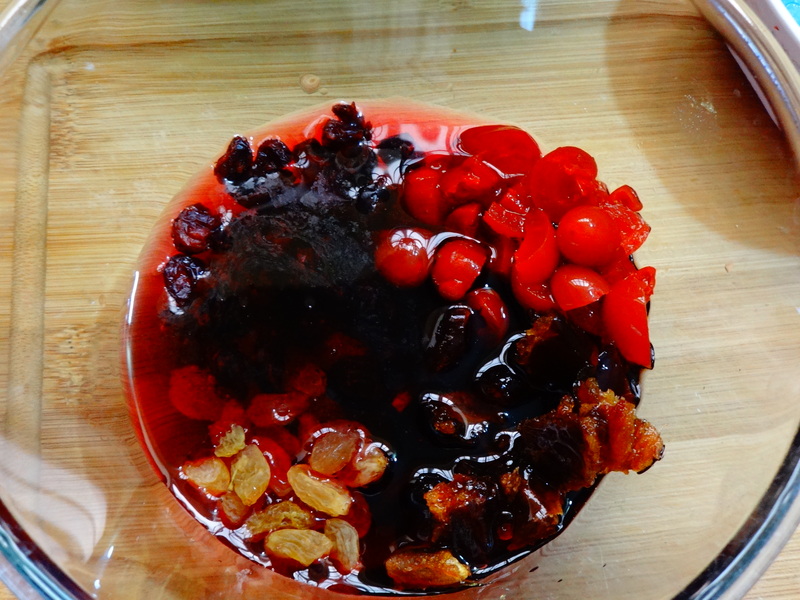 Pour that juice in the dry fruits mixing bowl. Soak it for 2 to 3 hours. 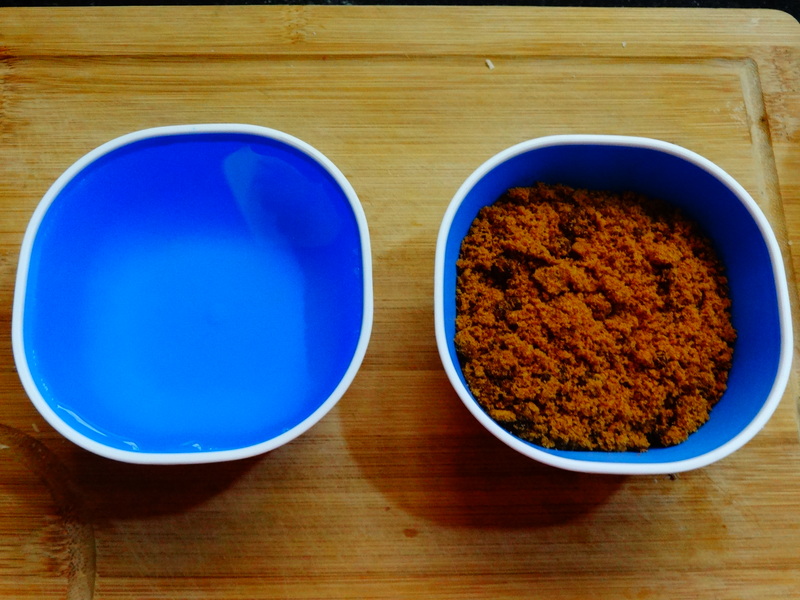 In case if you are using wine or rum, you have to soak it for 12 hours or overnight. 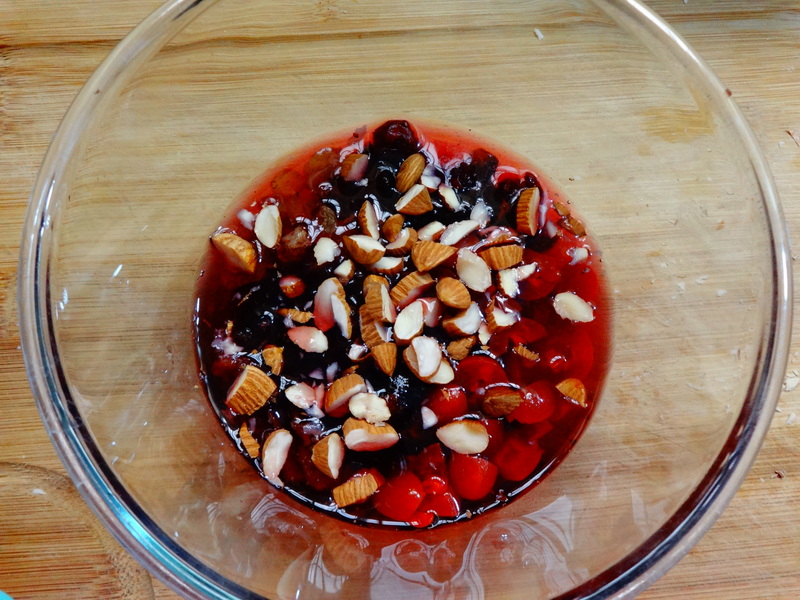 Add chopped almonds also into that mixing bowl. 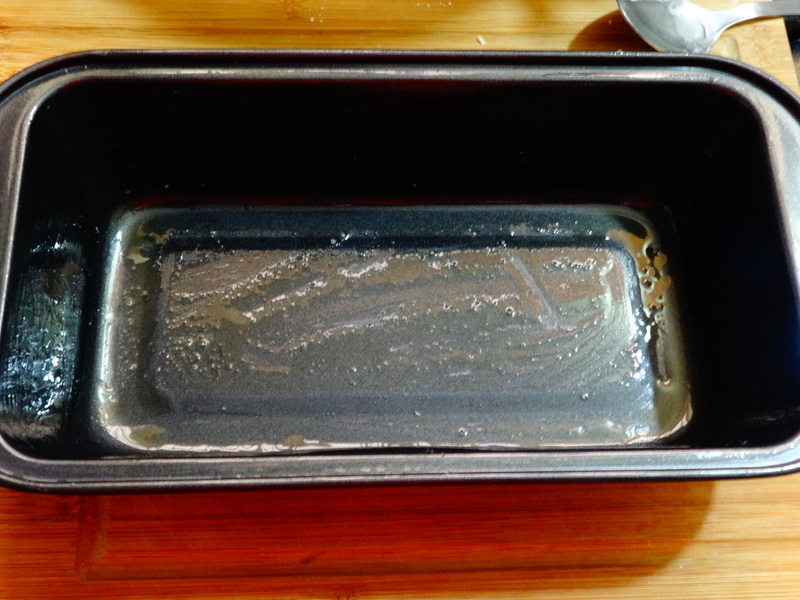 Grease the cake mould / pan with ghee evenly. 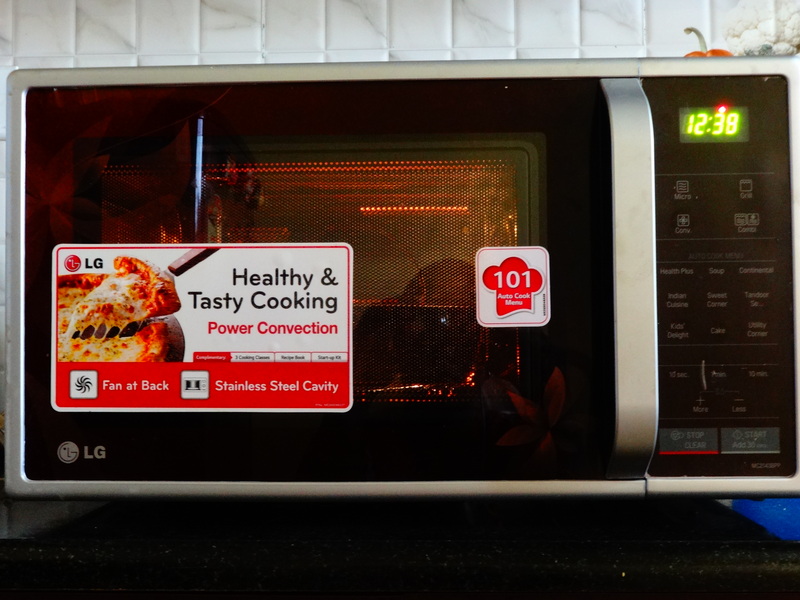 Preheat the oven to 180 degrees for 10 – 15 mins (depends on the oven) at convection mode. 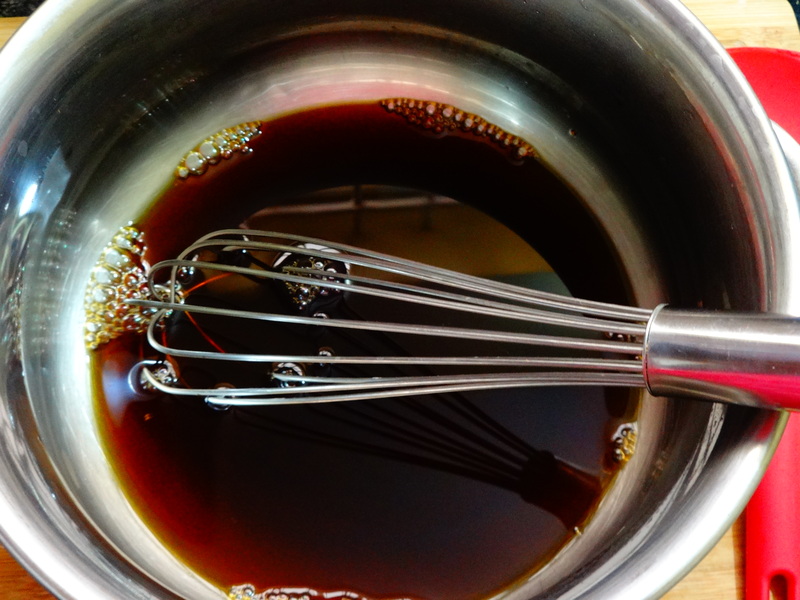 Take warm water in another mixing bowl, add brown sugar / normal white sugar and blend well, until the sugar dissolves in water. 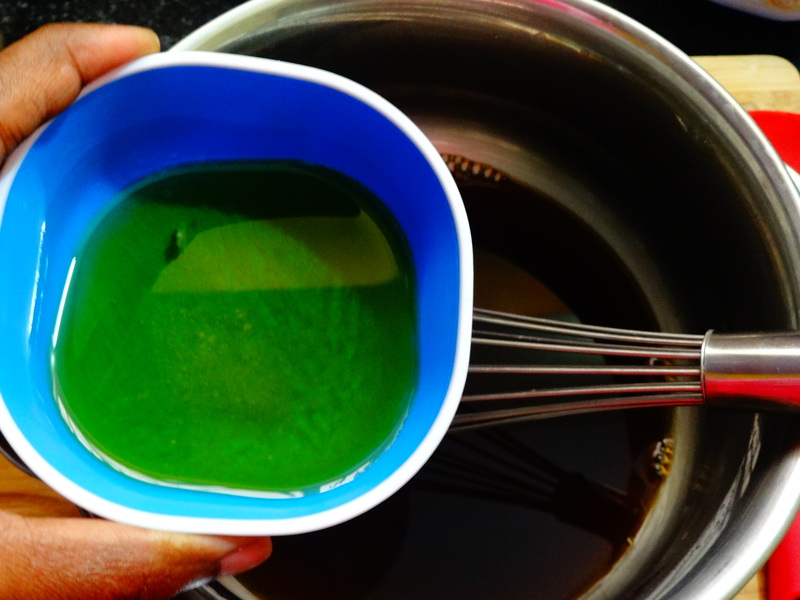 Take 1/4 cup of oil and 1/4 cup of melted butter, add it to that water in a mixing bowl and blend well. 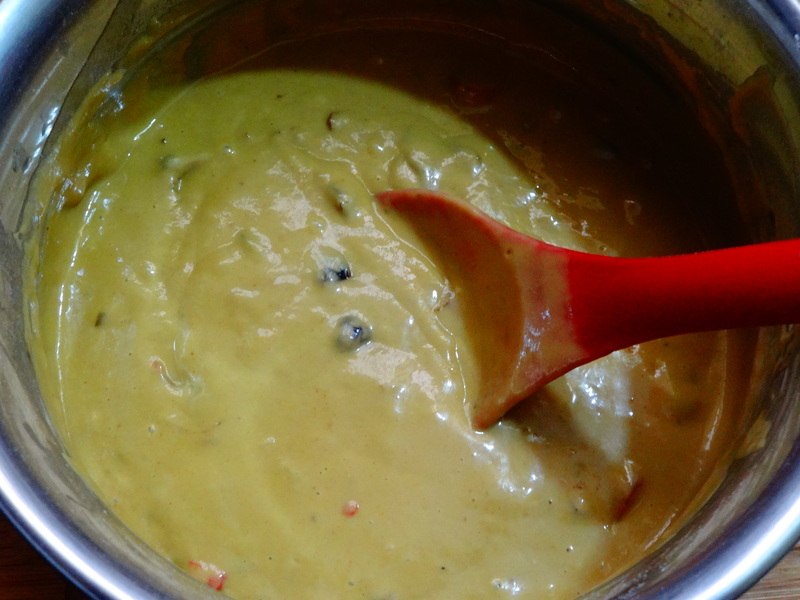 Sieve 1 and 1/2 cup of Maida / all purpose flour / wheat flour into that mixing bowl, blend well. 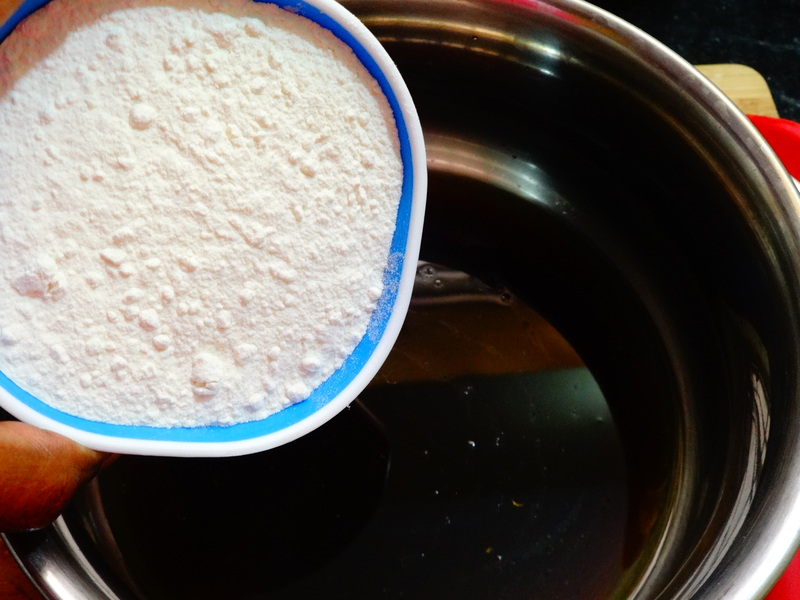 Add a pinch of salt, 1 tsp of baking powder, 1/2 tsp of baking soda and 1 tsp of cardamom powder into that and mix well. 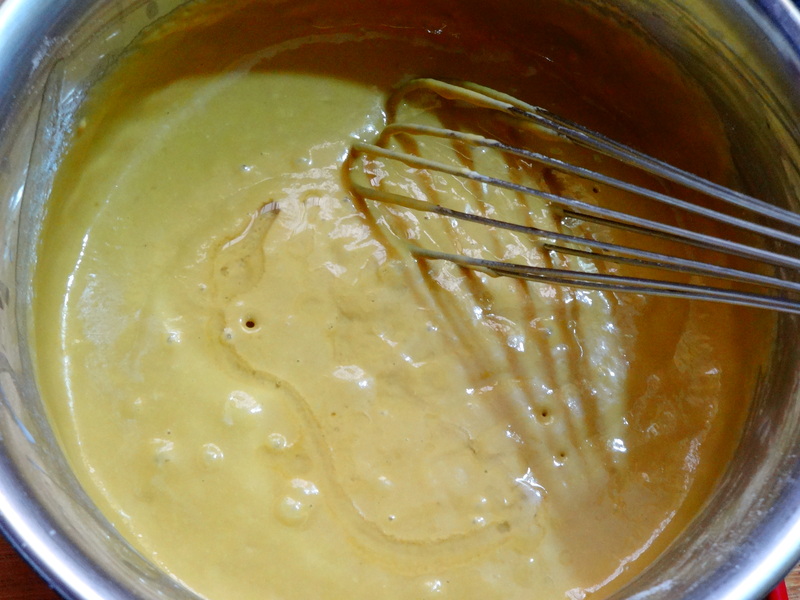 Then add 1 tbsp of Lemon / Orange extract and add 1 tbsp of vanilla essence also into that. Blend well. 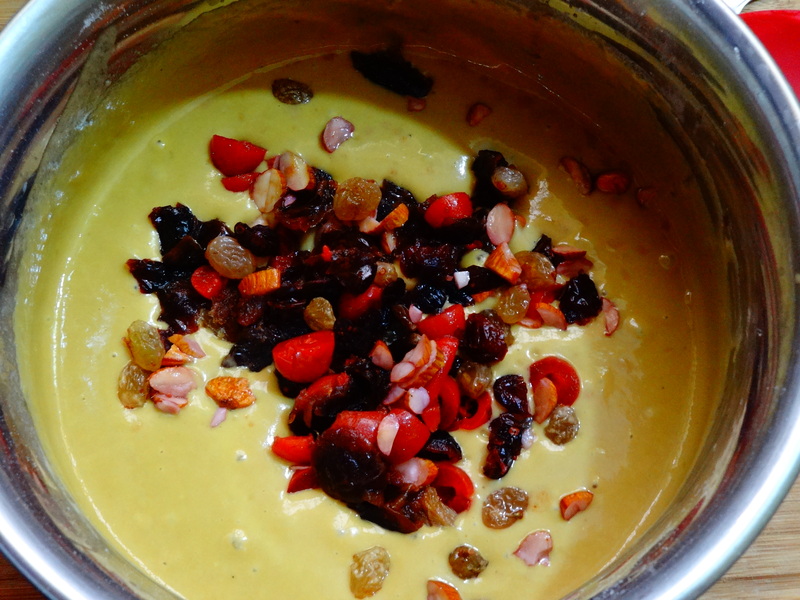 Now add the squeezed dry fruits also into that batter and mix gently and evenly. 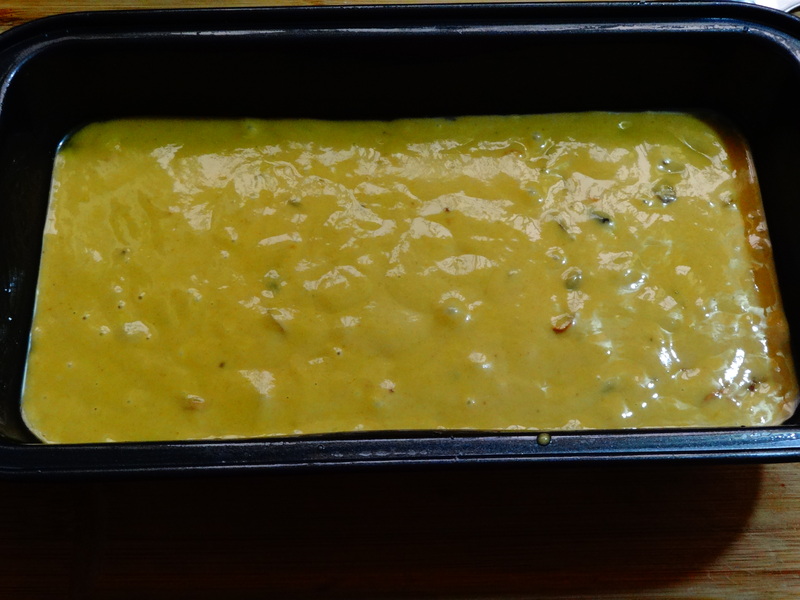 Now transfer the batter into cake mould / pan. 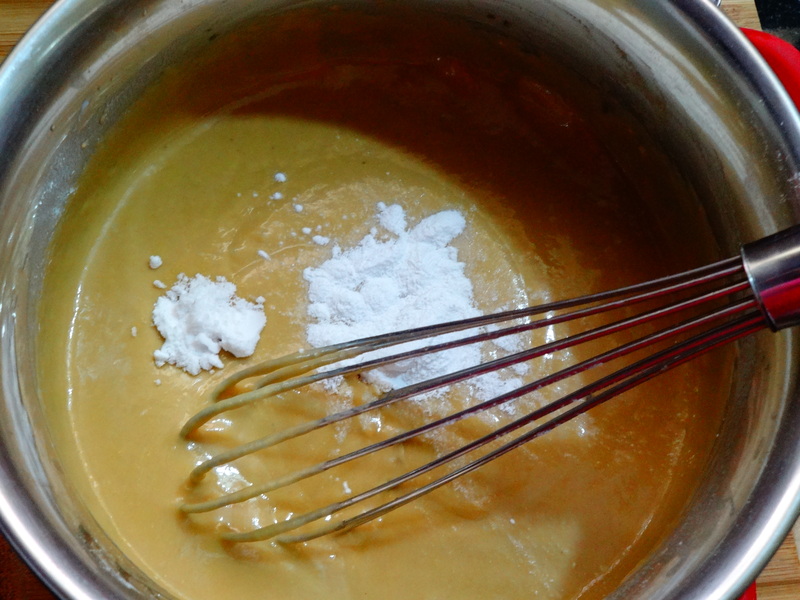 Tap or shake the corners to spread the batter evenly. Bake at 180 degrees for 20 to 25 mins at convection mode, for Some types of oven it took almost 40 mins. It depends on your oven. Use toothpick to check the cake properly baked or not. Leave it to cool down for a few mins. 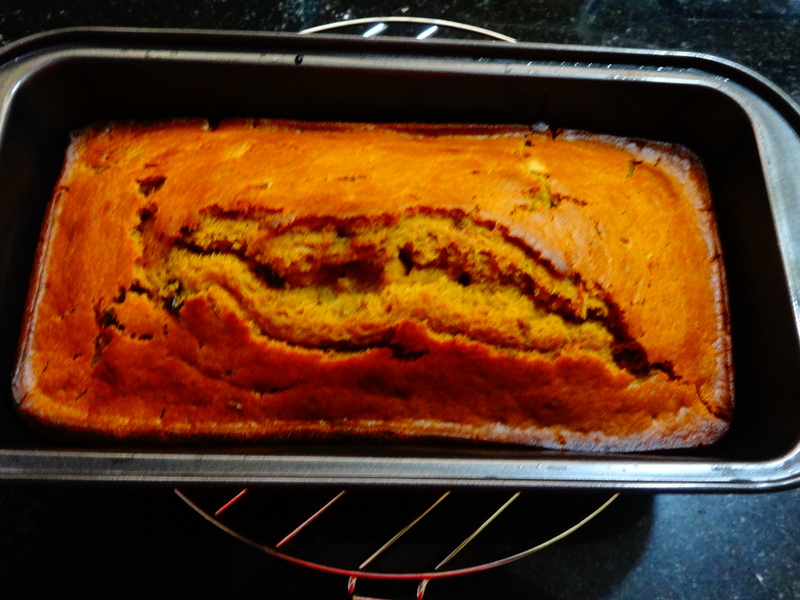 After it gets cool down transfer the cake and slice it. 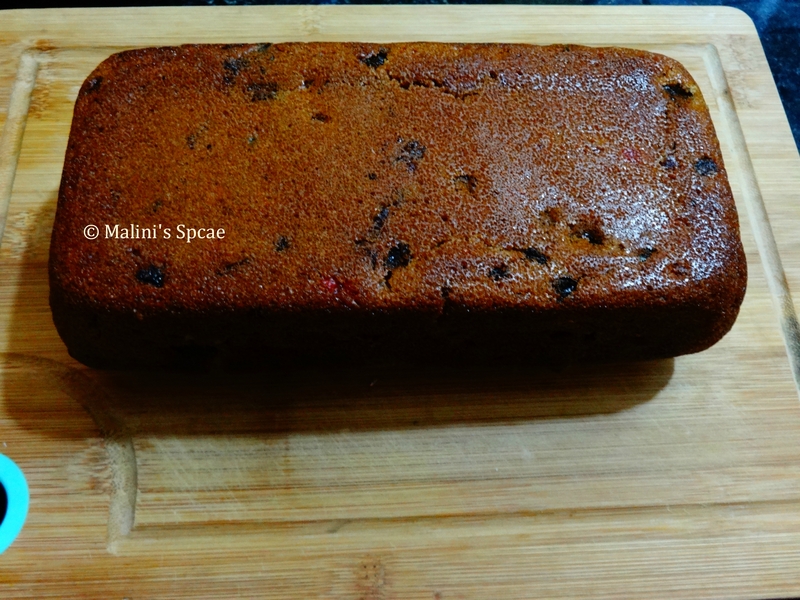 Enjoy the yummy and delicious fruit nut cake with your family and friends. Looks delicious. Will definitely try. I guess you can use any citrus fruit juice like orange or sweet lime too.. Yes. That would go.. 😊 please try it out.. I have nominated you for a tag. Please visit https://deepikamanohar.wordpress.com/2017/03/22/im-thankful-for-the-tag/ for details. Thank you. I’ve got to try this one out! Thank you. Looks yummy.